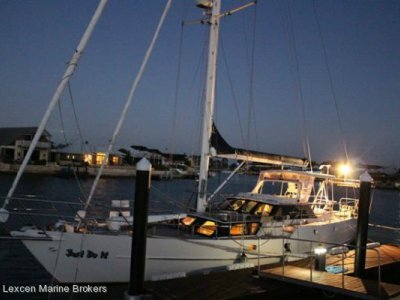 53' Custom Roberts with a 59' length overall, launched in 2003, built in Adelaide, this Roberts was designed as a one off and has cruised to the most remote places of the globe. 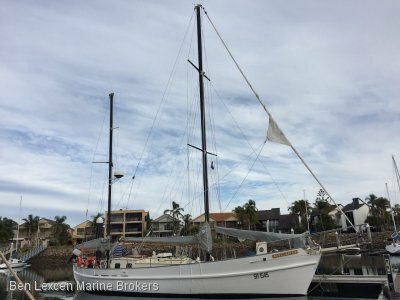 With a major refit in 2015 including main engine, new sails, radar, autopilot, radio's and a fully rebuilt mainsail. 'Cape Petrel' has taken me three times the length of the Australian coast from my home port of Port Fairy arround Tasmania to the far north of Queensland. In 2004 we left Australia from Hobart and sailed to Bluff, New Zealand then down to Stuart island back then almost the entire NZ coast for two seasons with a break to Fiji. 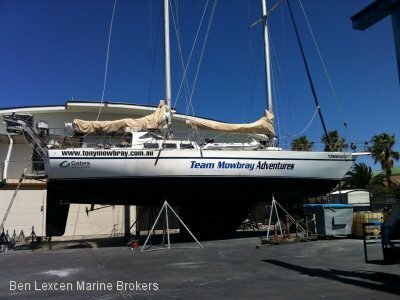 On our return to NZ we set sail for Chile and there spent almost 4 years including three trips down the channels as far as Puerto Williams and return during the winter of 2010 during which we were frozen in on three occasions. (On one occasion spending four weeks fishing, walking and enjoying beautiful Chile unable to escape due to ice buildup in the main channels. 'To go below 'Cape Petrel' after a walk in the snow if you have left the heater on low is to feel she puts her warm arms around you. 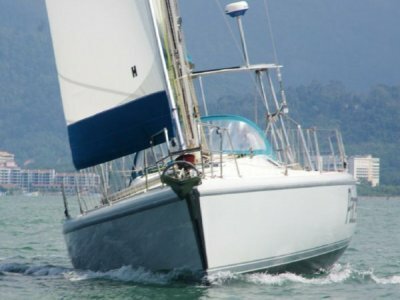 If it is your dream to sail the remote places, here is your yacht. An extensive inventory is available and we invite you to inspect "Cape Petrel" to appreciate it's beauty.